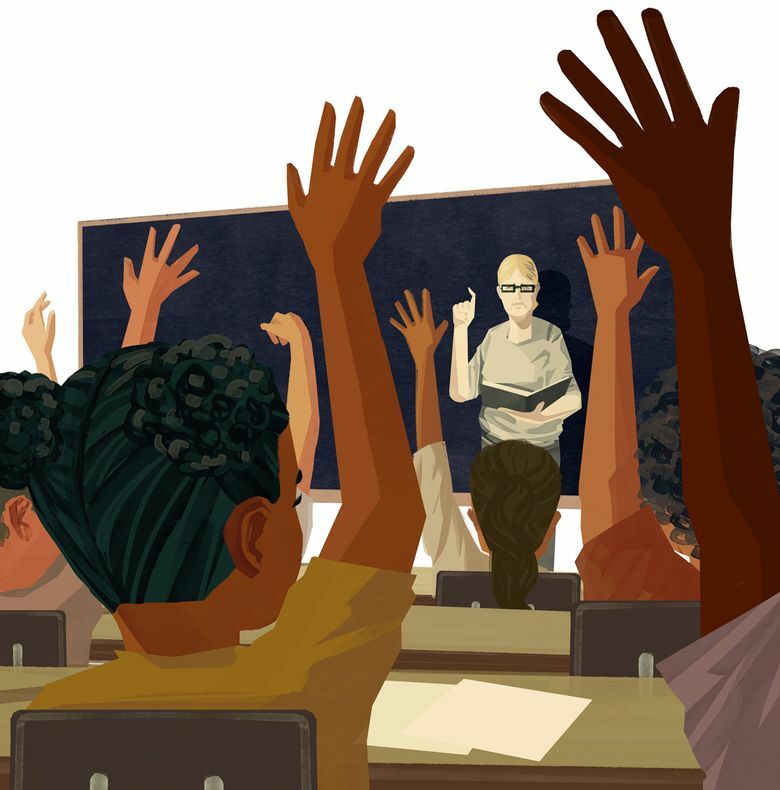 For the final piece of our teacher diversity series, we’re sharing the experiences of those most directly affected by classroom demographics once more: students. We’re giving students the last word in the final installment of our teacher-diversity series. 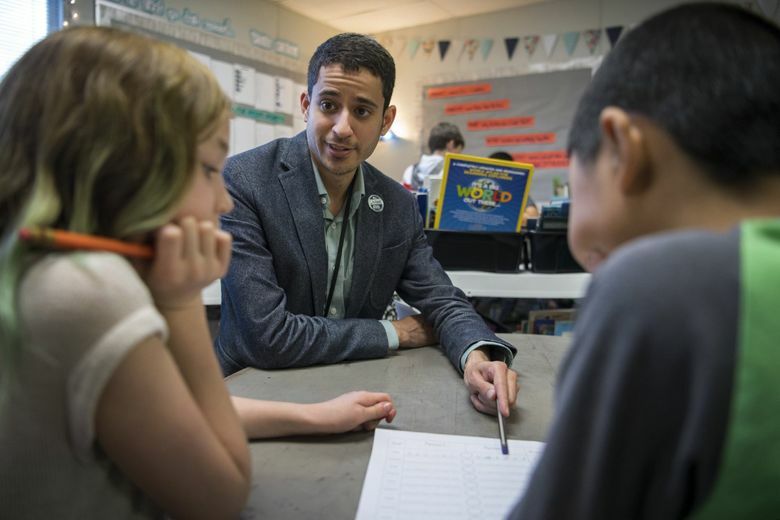 In case you missed it, we began with a big endeavor to quantify the issue in our state: “To fully represent today’s students, about 29,500 of Washington’s 64,700 teachers would have to be people of color,” we reported. We then shared promising approaches to recruiting and keeping more teachers of color from two regions of the state, the Puget Sound and Southwest Washington. In the last few weeks, we’ve been sharing responses from Washington teachers and students to the representation gap and our reporting. We started with one round of responses from educators, another round from students and a second one from teachers. For the final piece, we’re sharing the experiences of those most directly affected once more: students. Do you feel your race has ever affected the way teachers interact with you? How? Do you think it’s important to have teachers who come from a similar background as you? Why or why not? Have you ever had a teacher who was the same race as you? How did it affect your experience in that class? Because many of these students are minors, we are only identifying them by their first names. Here’s what a few had to say. Greater teacher diversity can improve outcomes for students of color. So why are 89% of Washington teachers white? Puget Sound school districts are trying to recruit — and keep — more teachers of color. Here’s how. Aminah, a high-school senior who identified as black, doesn’t believe her race has ever affected the way educators interact with her, saying she has “always had good relationships” with teachers. Josie, an eighth-grade student in Seattle, identified as white and said her race has definitely affected how teachers interact with her. Leonel, an eighth-grader from Tacoma, identified as Mexican and Salvadorian and said he’s had three teachers of color since kindergarten. Maddie, another eighth-grader, identified as half white and half African American. She is one of the few black students in her Highly Capable Cohort, or gifted program, she said. Mariam, a high-school senior who identified as black and Middle Eastern, said she often feels uncomfortable talking with her white teachers outside of class. Mariam went on to say she has had one teacher with the same racial background as her, and he routinely told his students to come to him if they ever experienced racist incidents in school. She felt more at ease in his class, she said, and her grades even went up. Queshdah, a Colville Native American alumnus of Seattle schools, said meeting a Native American teacher made a huge difference in high school. Mohammed Kloub: 206-652-6595 or mkloub@seattletimes.com; on Twitter: @LessIsMoh.